The CampingF1 2013 events calendar will take in 6 European countries, covering the best of the European Formula 1 Races! Starting in Barcelona at the first of the Euro races we’ll be at the Circuit de Catalunya campsite providing pre erected tents, security and peace of mind. The campsite is situated 300m from the circuit entrance in the exclusive CampingF1 area, when you check in ask about our free coach to Barcelona over the weekend and staff will also be able to advise on the local area, eateries and nightlife. The nearest towns to the Circuit are Montmelo or Granollers. There’s no catering on the site so we have an agreement with a large local hotel for breakfast, ask our reception team for details. The Monaco Grand Prix is the next stop for the Formula 1 circus! Our campsite is situated in the mountains above Monte-Carlo, just below the village of Peillon which is considered as one of the most beautiful perched villages of the Cote d'Azur. 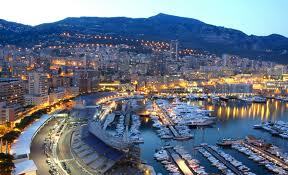 Pre erected tents and motor home pitches available with transport each evening to Monaco and Nice. We had considered our entertainments marquee at this site but took the decision that no-one can beat the nightlife or sights and action that take place in Monaco over the weekend! If you come to Monaco you need to experience all of it, the weekend can be an expensive one or a reasonable one, but one thing is for sure, as a Formula 1 fan this is one race that you’ll enjoy and talk about for many years! We have a wealth of knowledge regarding places to visit, eateries and nightlife to suit all budgets that include Monaco and Nice. Airport pickups are also available for this site. We’re onto The British Grand Prix at Silverstone next which is hopefully going to be a rain free year! Our live music and entertainment lineup looks like this! The weekend will be introduced by our resident DJ Phil Stone, first up is the fantastic Jason Huxley and his band Performance who never fail to impress the crowd, with covers of the most main stream artists played on Radio 1, they’re simply brilliant! Performance, have been a firm favourite on the CampingF1 stage for 7 years, playing at several campsites each year, to say we get asked a few times a week if they are back is an understatement! Yes they are, on Thursday evening at our Silverstone site! Truly brilliant The Vanz will also be with us again this year at Silverstone! On Friday evening one of the Midlands best party bands, these guys need to be booked a year in advance, they have built such a good reputation for excellence that their repeat booking requests are taking over their lives, join the evening fun and get your requests in, they really do rock with covers and mixes of all the current hits doing the party scene! Our Saturday night Headline Band is Eddie & the Robbers! A major booking and the evening will look something like this! Stage talk with Q&A from Eddie Jordan on all things F1 from 8pm. Following this he’ll be taking up the drumsticks with a lineup of guest Robbers that promises to be a who’s who of some the most iconic rock bands of our time...that’s all we can say! The evening promises to be a fantastic event with a charity prize draw in support of Clic Sargent, the charity which helps support Children with cancer. In 2012 EJ took to our Belgian stage with Jake Humphrey for an impromptu visit, they presented a Birthday cake for one lucky guest so if there’s a Birthday in the house please let our caterers know in advance and they can take care of any requests! On Sunday morning...Jake Humphrey is back! Attending the British Grand Prix for a fans view of F1, he’ll be joining us for a book signing with meet and greet. When we asked Jake if he would attend for the 3rd year his immediate response was an enthusiastic YES...he absolutely loves F1 and the fans, he structured BBCF1 coverage to one of the most popular F1 TV schedules ever, viewing figures soared and together with David Coulthard and Eddie Jordan The Englishman The Irishman and The Scotsman became...The 3 Amigos! Jakes book, The Inside Track will be available for purchase throughout the weekend, if you don’t have it already of course! Prize Draw! 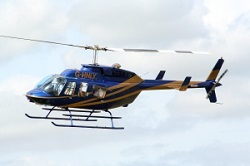 Silverstone Heliair have again kindly donated 4 Helicopter fun flights to raffle on Friday evening in support of Sir Stirling Moss’s charity “Hope for Tomorrow”. The charity provides needed mobile chemotherapy units throughout the UK. See our promo team for tickets. The prize draw will take place on Friday evening live on stage! It’s The Nurburgring next! After the long drawn out winter of negotiations with Formula 1, the Grand Prix will return to one of the most well known race circuits in the World, the 2nd of the German Grand Prix events. Our campsite is central to the village and within walking distance to all the amenities that Nurburg offers. Restaurants, Bars and merchandise stands are all around with easy access to the Ring visitor center. Our entertainment lineup will be announced nearer the time but so far we can say, it's looking pretty much well awesome! The Belgian Grand Prix at Spa-Francorchamps is next and our facility at Spa is just...Fantastic! The campsite is situated 11km to the South of the circuit with easy access to the E42 motorway. Our DJ Phil Stone will be in attendance for the weekend introducing live music from The Lettuce Heads, the band is from the London circuit and will not only be playing all of your favourite tracks, but they’ll be holding a Rockaoke competition on Friday evening. That’s a live backing band for you to take to the stage and maybe you’ll win the £250 cash prize! Voted by the audience you just need to register on arrival and be ready for your 15minutes of Xfactor fame! 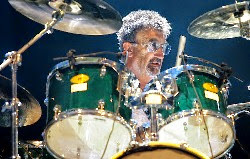 On Saturday evening we’ll again have our headline act live on stage...Mr. Eddie Jordan! Eddie for the 2nd year will be attending for a stage talk with Q&A, audience participation with all things F1 followed by live music from his band Eddie & the Robbers! The thing is with EJ, you just never know who he’ll bring along...that’s all we can say! And then Monza! The Italian Grand Prix is an absolute favourite with the CampingF1 Team and judging by our returning guests, them too! Not only is it the last on the schedule for us after a summer of hard work, it’s usually baking hot! 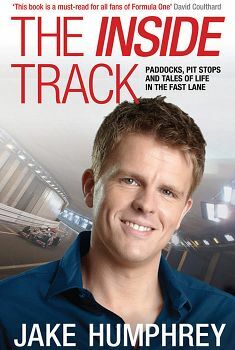 Last year Jake Humphrey attended and signed more autographs than we thought possible, we had him cornered in the restaurant forever, so we thought, we tried to call a halt to the signings and he refused...Book for the Italian Grand Prix soon and we’ll have a celebrity F1 guest in a corner, with a pen! It just remains for us to wish you all a good 2013 F1 season and we look forward to meeting you all soon! As of 2012 we launched our F1 Ticket Shop, this has proved a very popular addition to our service and here's why. We have an affiliation system in place with Monaco Travel whereby we earn 2.5%, we have been able to pass this discount forward to phone customers booking our pre erected tent range. You simply book your tickets via our platform, call us and we'll check our Monaco Travel data, we can then give you back the commission that has been accrued, your ticket your discount! We've also taken away the worry when you book F1 tickets through unknown or affiliate based websites that most buyers are wary of. Although the majority of these sites are 100% safe and guaranteed there's always that uncertainty and quite rightly the worry of "no show" tickets. The biggest difference of our system and other affiliate based websites is, we can speak for you, we have a direct relationship with our suppliers and we're available 24hrs a day during the Grand Prix should you have any questions or issues. Book your tickets via our platform and you are booking with us! We now operate a collection service for your tickets if you prefer, when you arrive at your CampingF1 site your tickets will be ready and waiting for you at check in. For more details on this service please call our team on +44 (0)207 193 2636 and we'd be pleased to help. As always our Team at CampingF1 are available to help, we offer a 1st class service with reliability and WYSIWYG offers. Call Us today to discuss your Grand Prix Accommodation needs and perhaps, purchase your tickets at the same time! Monaco Grand Prix 2013 Special Offer! Join us at the Grand Prix of Monte-Carlo in 2013, we have limited availability for 5 nights accommodation with Formula 1 Tickets for Thursday - Saturday - Sunday at £950 per person, private VIP transport included from Campsite to Monaco! The normal value of this package is £1278! There is only 4 packages available so contact us soon to secure your place! Arrive Wednesday, pickup from Nice airport included! Thursday - Saturday - Sunday Tickets included. You can choose any ticket each day so your Sunday Ticket can be Casino Square if you wish, quite possibly the best seat in the house! This is a tailored package, ticket adjustments are possible. Min 2 Persons per chalet, maximum 4. For further information and booking please contact the CampingF1 Team! Spa-Francorchamps and Monza F1 Camping Special 2013! 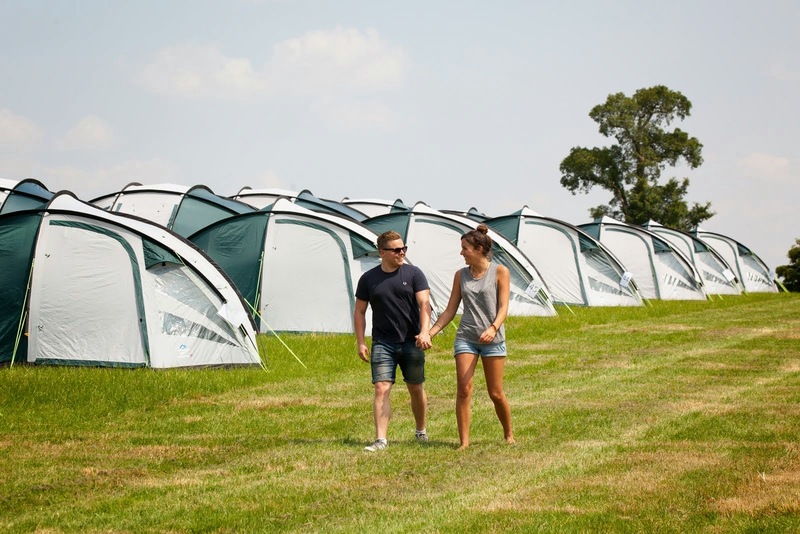 With the 2 events only being a week apart we're offering you a great saving on our tent range. It's the 2nd year in a row that these 2 GP's are so close together, why not make it a fantastic holiday opportunity? Call The CampingF1 Team for Formula 1 Ticket Information, we're the best value ticket vendor for the Italian GP. Live music, licensed bar and celebrity guest speakers. In 2012 we had some great Entertainment lined up for the CampingF1 stage! 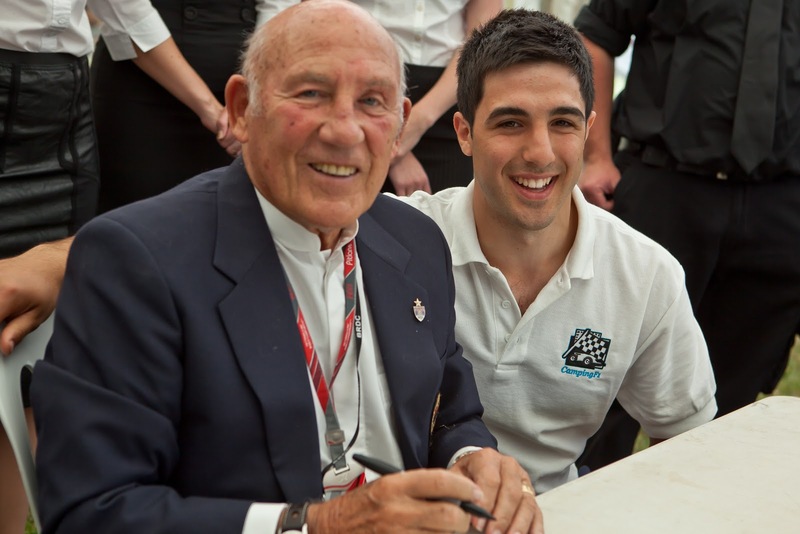 Following the huge success of Sir Stirling Moss visit to our Silverstone site, his stage talk and meet and greet went down really well with young and old(er) guests on Sunday morning of the British Grand Prix, we have asked Murray Walker along this year for round 2 of our Grand Prix legends theme. Murray was very happy to be asked and we have to be honest, we're honoured once again to be hosting such a fantastic event. Murray's commentating career started way back in the 50's and he's been witness to the Worlds best Formula 1 drivers greatest moments, the voice of Formula 1 brought his own style of excitement to the airwaves and now writes regularly for BBCF1 sport forum. We welcome Murray to our Silverstone stage!